Support The Elven Padawan On Patreon! The Elven Padawan now has a page on Patreon!! So hop on over and make us a pledge! 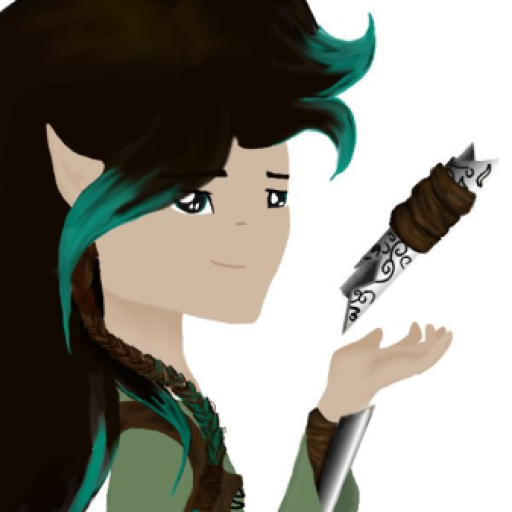 Say The Elven Padawan is your favorite blog and podcast. You love reading the blogs we write, trying out the occasional DIYs and craft ideas we post, listening to our thoughts and perspectives on the latest Star Wars and Middle-earth news, and maybe you even follow us on Twitter. You really enjoy the things we produce. Well, here’s a little bit you may not know, but have probably figured out by now – all these things we do aren’t free. It costs us actual money to host the podcast, keep the site open, and of course buy the books, movies, comics, and other products that we sometimes review here. Sometimes there’s a piece of equipment that breaks, or we realize that in order to offer the best content we can manage to our fans, we need to buy a new piece of equipment. All these things cost money. Patreon is your way to show how much you enjoy and support what we do by giving back to us a little bit. See, you, our Patreon supporter (currently labeled “Tooka Dolls”), can pledge to support TEP by giving us a certain amount of money each month. Right now it’s set up with only one option, 1 U.S. dollar per month. In return, you have our immense thanks, as well as the privilege of getting your name read at the end of each podcast we release from that point on. We’re working on building our Patreon page, and I’ve got some cool ideas that you’ll see going into effect over there soon. So expect higher tiers to be added in the near future, along with cool new rewards to accompany them. One final note: As this is an endeavor run entirely by teenagers, we completely understand the problem of not having money. That’s why the bulk of what we produce here at TEP is and will remain free. In the future, there may be additional content released exclusively to Patreon supporters. But the main part of everything we do will stay right here, public on this site, for all of you to enjoy absolutely free (the cost of your Internet service excluded, of course.) Please don’t feel shamed or begged into sending us anything – if you would like to do so, you have our most sincere thanks, but if you are unable to, we understand 100%.